The voice of the Australian dried grape industry. Weeds, snails and plant diseases are all things dried grape producers need to deal with throughout the growing season. This Dried Fruits Australia and Hort Innovation-funded field walk will bring in experts from each of these areas to discuss growers’ plans and management options for the season ahead. Industry experts Peter Boutsalis, Michael Nash and Rachael McClintock will be on hand to present the latest industry information and discuss issues with growers. So bring along your questions, your weeds, and your snails. And stick around for a barbecue at the end! To register, please contact Stuart Putland on 03 5023 5174 or at projects@driedfruitsaustralia.org.au. You can also RSVP by selecting ‘going’ on the Facebook event. The Mildura Field Days has a proud tradition of celebrating the ingenuity, produce and people of the district. From local foods and wines, to health and beauty and so much more, the two-day event is about farmers, business, families and fun. Hort Connections 2019 will bring together leaders in the world of fresh vegetables, fruit and cut flowers to conduct business and examine trends and topics of common interest. Members in the horticulture industry will be inspired to aim high, with the theme ‘Growing our Food Future’ headlining the conference. 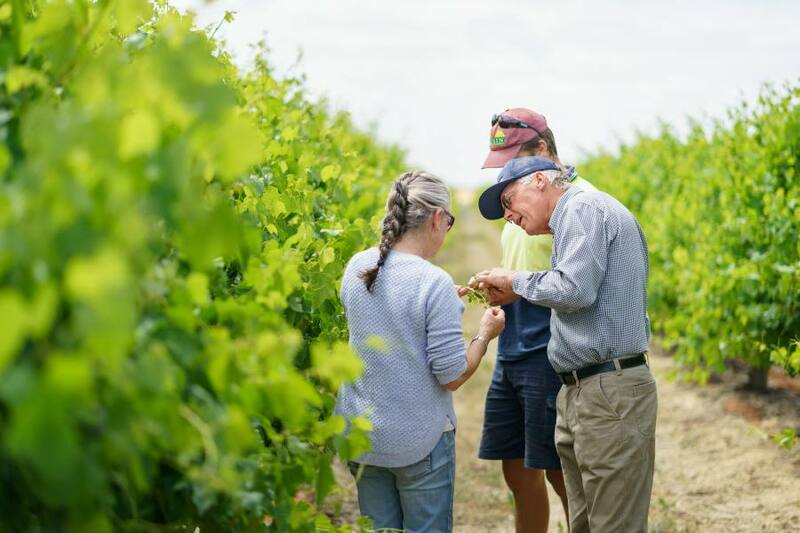 The 2019 International Seedless Dried Grape Producing Countries Conference will be held in Mildura – the heart of Australia’s dried grape industry. The world’s dried grape industries will converge in the region for the 59th annual conference in early November. The conference was last held in Australia 11 years ago.